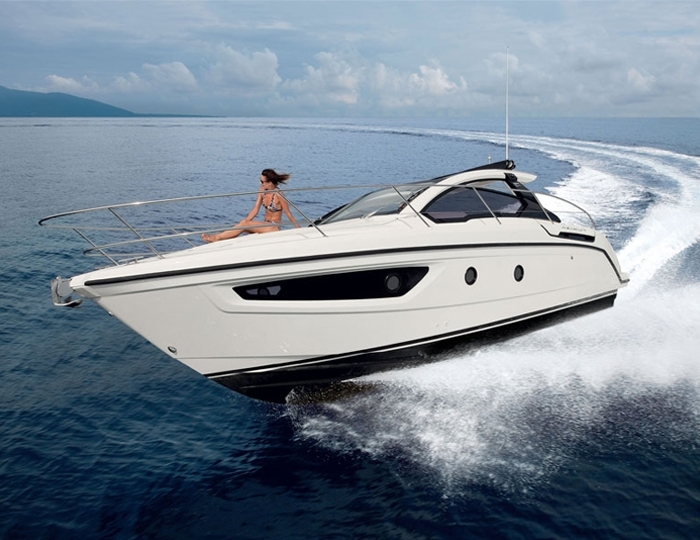 Luxury yacht for daily rentals around Balchik, Golden Sands,Albena. 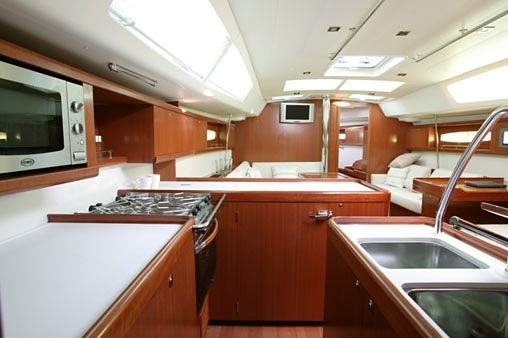 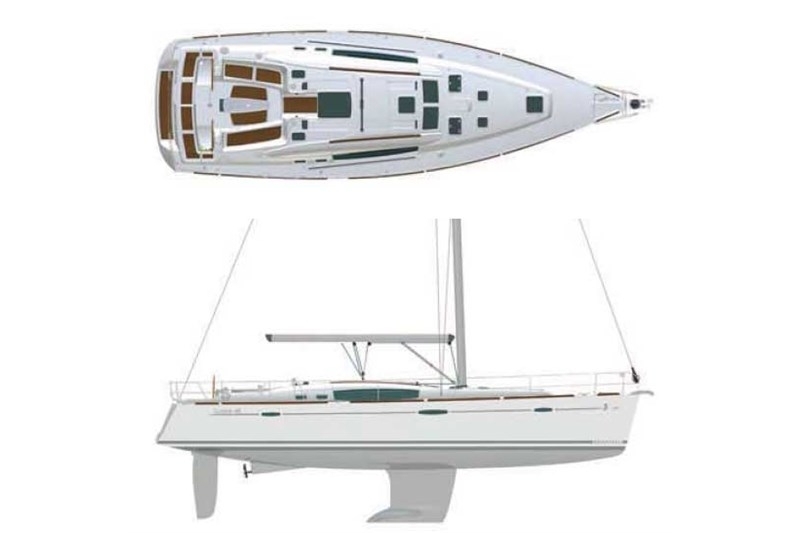 Very good, big, spacious and comfortable sailing yacht offering wonderful opportunities for recreation and sailing in the Bulgarian Black Sea coast. 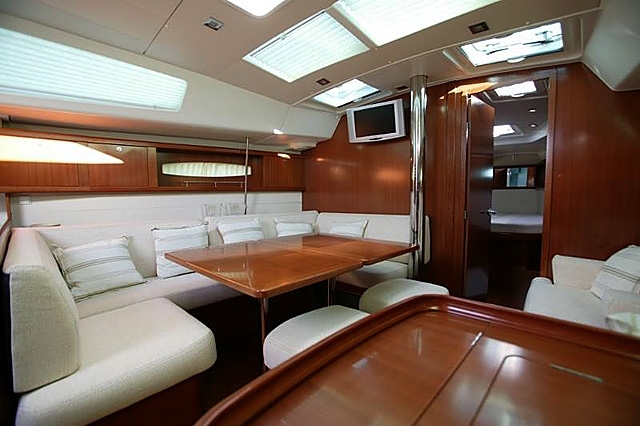 It has plenty of space on board, cockpit, deck and all rooms. 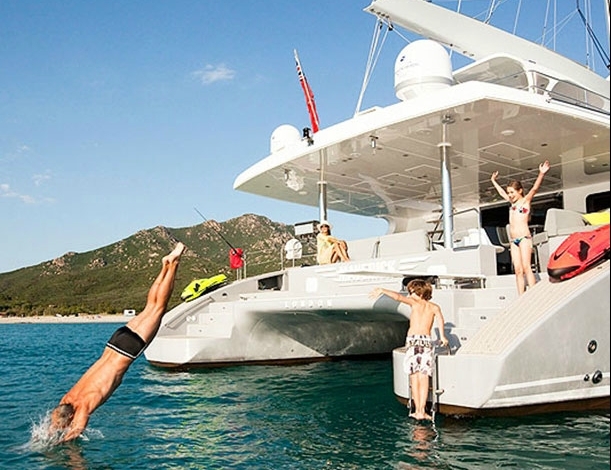 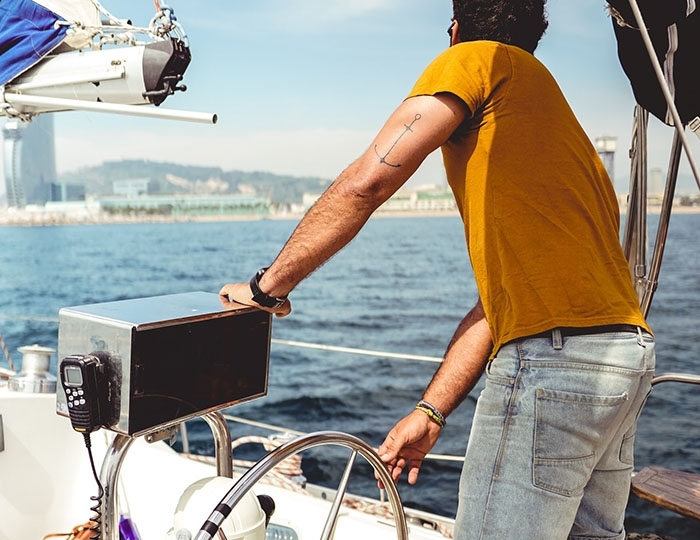 Everything you need is provided and available to ensure a truly unforgettable sailing in the sea. 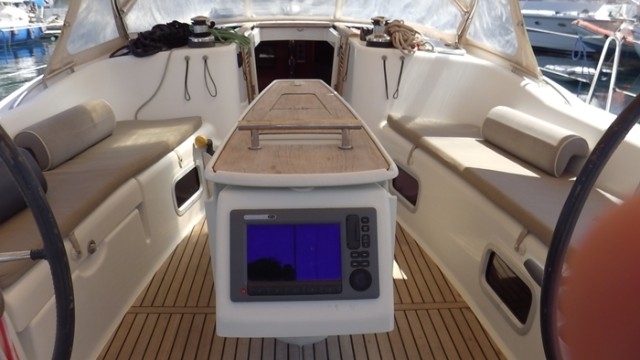 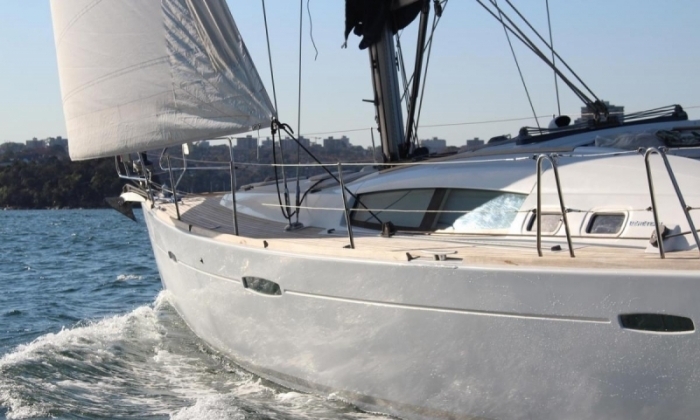 Sailing adventures with sailing boat "Beneteau Oceanis 46". 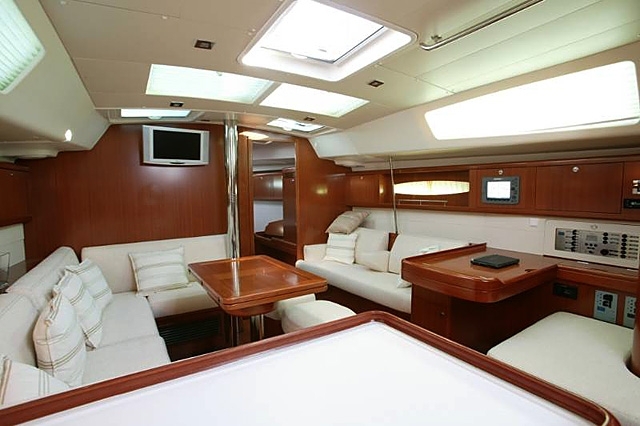 If you want to experience a day at sea and a true vacation in the endless sea shore away from the city noise this yacht is your decision. 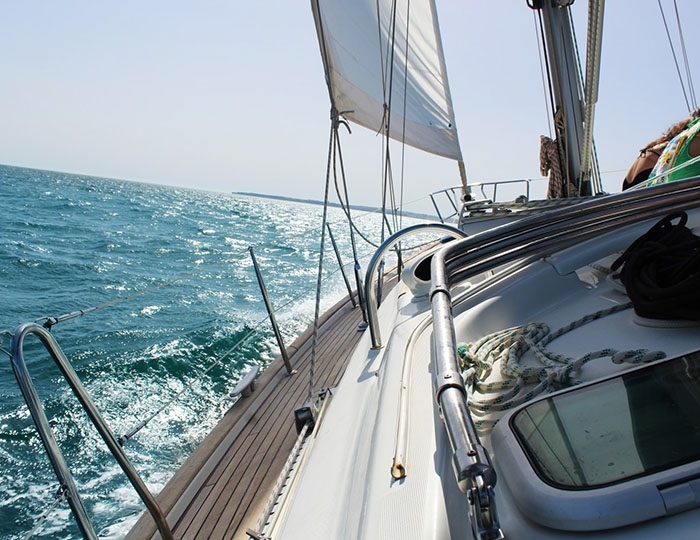 Located in the harbor of the romantic town of Balchik, you can sail in south to the beaches of Albena and Golden Sands or choose a cruise to the beautiful northern Black Sea coast with a visit to the unique natural phenomena - cape Kaliakra, Bolata beach and many other unique places around.